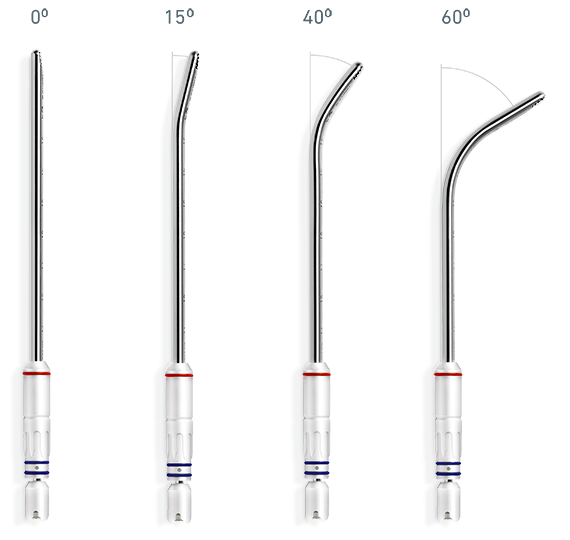 Bien-Air Surgery has developed the ultimate standard system for your rhinology procedures. 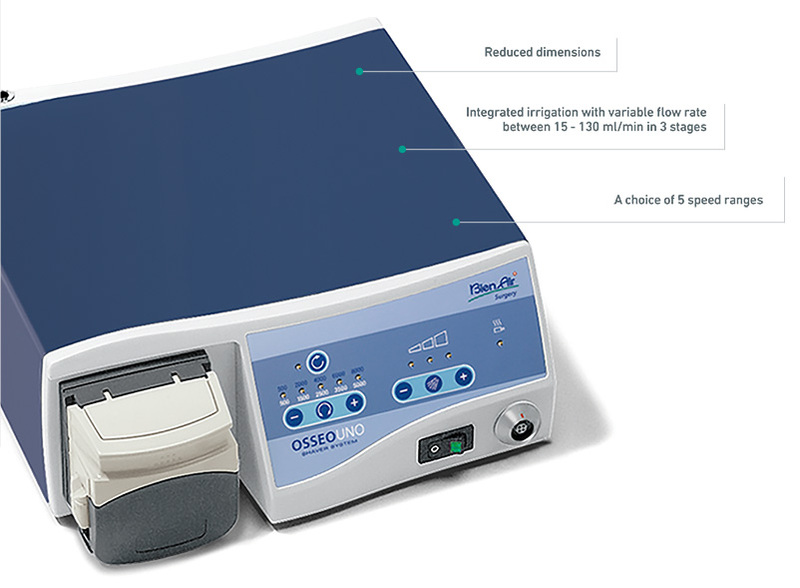 Specifically designed for ENT surgery, the OSSEODUO / OSSEOUNO consoles offer all the features and simplicity that you need. Combined with the incomparable advantages of the Shaver S120 handpiece – an innovative built-in irrigation system which allows blades to be changed without disconnecting the irrigation line, a wheel to facilitate orientation of the blade, and unrivalled ergonomics – this system will redefine what simplicity and performance means to you. 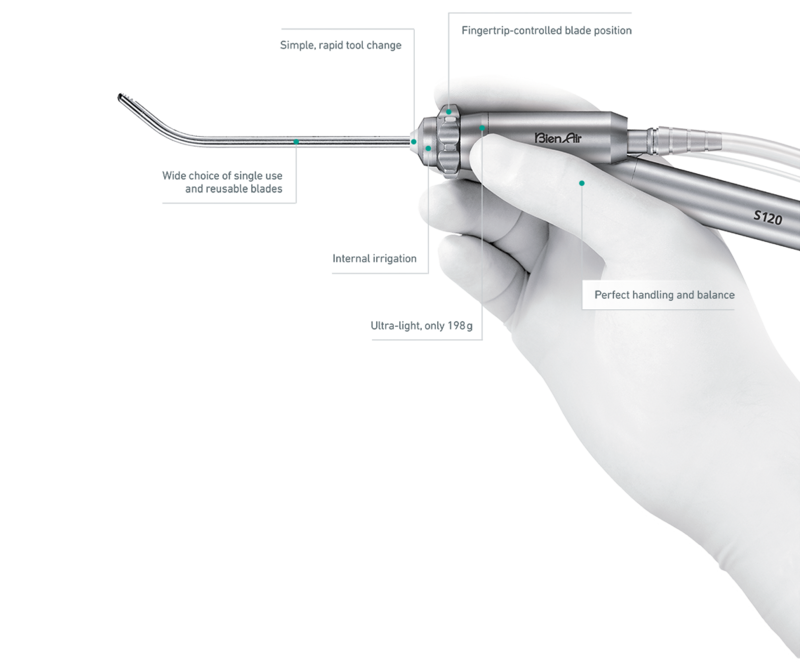 The S120 handpiece is notable for its light weight, extreme precision and ease of handling. With its unique ergonomics and integrated irrigation, which allows blades to be changed without disconnecting the irrigation, the S120 is marked out by its exceptional ease of handling and perfect balance. It ensures high-precision operations, even in areas that are difficult to access. You will be particularly impressed by the versatility and simplicity. Regulatory approvals vary by country. Therefore, we kindly ask you to contact the distributor in your region regarding availability of specific products. 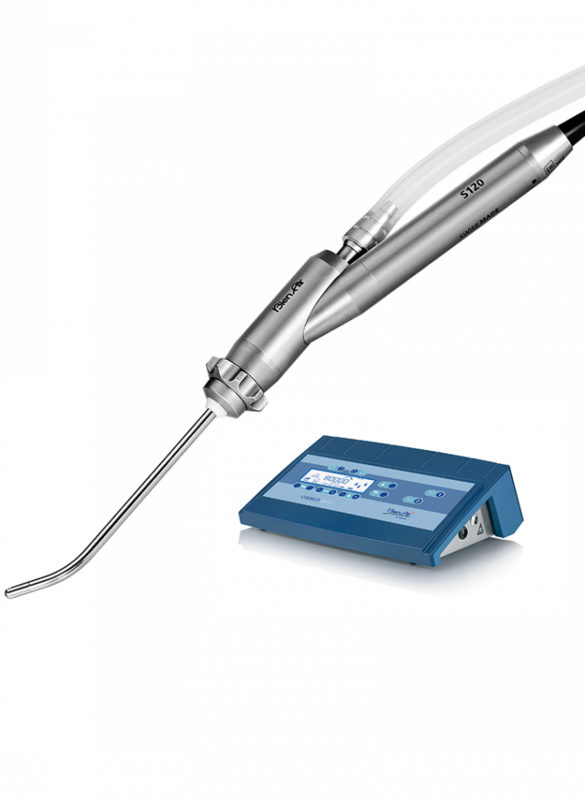 Developed by and for the modern day surgeon, the OSSEODUO combines simplicity of use with state-of-the-art performance to provide a comprehensive portfolio of elite micromotors and instruments. 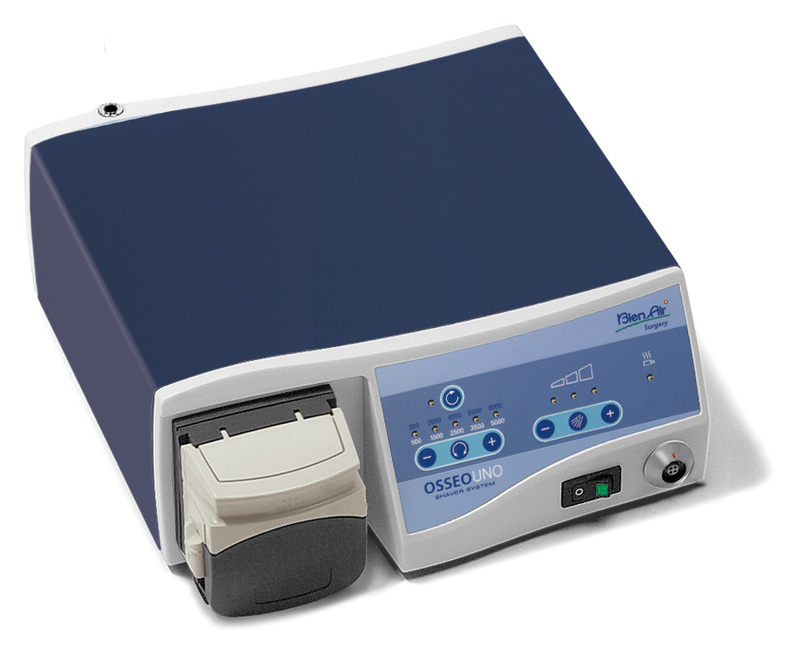 One OSSEODUO feature allows you to rapidly select any connected micromotor from the console or the foot pedal. The Bien-Air OSSEOUNO Shaver system offers state-of-the-art performance along with a refined reduced size. The shaver can be controlled in continuous rotation mode or oscillating rotation mode with a choice of 5 speed ranges. The OSSEOUNO also offers highly precise control of the rotation speed, up to 8,000 rpm. 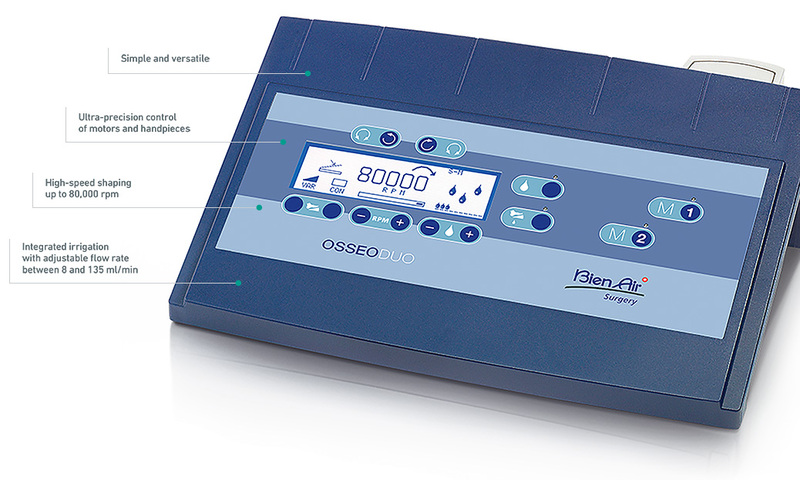 The OSSEOUNO is fitted with an integrated peristaltic pump. The pump delivery is easily adjustable from 15 to 130 ml/min, by pressing a key. 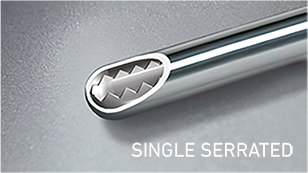 The Bien-Air portfolio of shaver burs offers a wide range of burs to easily and safely perform the daily Rhinology drilling procedures. The quick release Bien-Air connection system allows for fast and simple changes of the shaver burs. Just insert and push it, no alignment or irrigation re-connection is required. 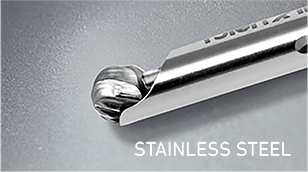 Ball cutting stainless steel burs allow rapid and efficient drilling of the lacrimal bone during DCR procedures. 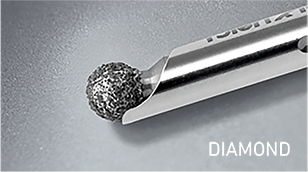 Diamond burs allow delicate and precise drilling of the lacrimal bone during DCR procedures. 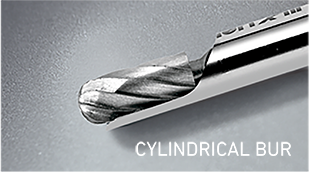 Cylindrical cutting burs allow effective and controlled drilling during frontal sinus procedures. The Bien-Air portfolio of shaver blades offers a wide range of blades to easily and safely perform the daily Rhinology procedures that involve cutting soft and hard tissue. The Bien-Air quick release connection system allows for fast and simple changes of the shaver blades. Just insert and push it, no alignment or irrigation re-connection is required. 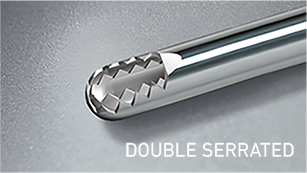 Double serrated cutting profile is the most common and the most efficient in soft and hard tissue removal. Single serrated profile is a good compromise between aggressiveness and safety. 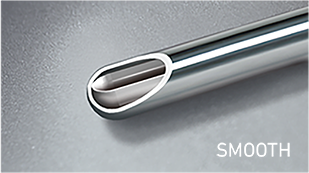 Smooth profile is the more delicate profile especially designed for precise for soft tissue removal.